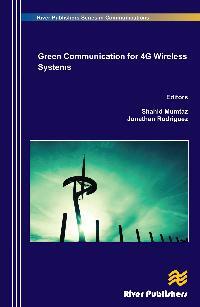 Green communication has emerged as one of the most important research topics for radio systems. This leads us to develop an energy-efficient mechanism which adjusts transmission power according to the traffic load and reduces the energy per bit usage. For the vision of Europe 2020 as a smart, sustainable and inclusive economy to become reality, the EU have set forth the 20:20:20 targets by which greenhouse gas emissions and energy reduction of primary use should be reduced by 20% while 20% of energy consumption should come from renewable resources. In fact, in today's energy-conscious society, Information and Communication Technology (ICT) accounts for 2% of the global CO2 emissions. A medium-sized cellular network uses as much energy as 170,000 homes, while the cost of powering the existing BSs accounts for a staggering 50% of a service provider's overall expenses. Therefore, new solutions are required whereby operators can accommodate additional traffic volume whilst reducing their investment in new infrastructure and beyond that significantly reduces their energy bill. 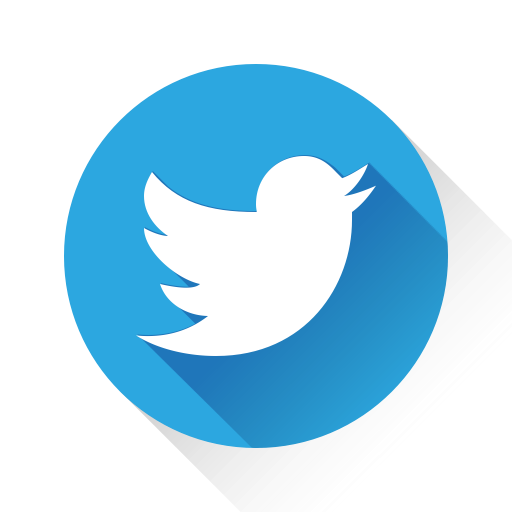 Moreover, the EU political agenda, in unison with expected growth in mobile data, has identified cost and energy per bit reduction as a stringent design requirement for mobile networks of the future. Green Communication for 4G Wireless Systems mainly covers energy efficient techniques in physical, MAC and network layers. Cross-layer energy efficiency optimization in time and frequency has been also discussed with two fundamental tradeoffs, energy efficiency and spectral efficiency. This technical introduction to Green Communication in 4G wireless systems, explaining the rather complex standards (3GPP Releases R10 and R11), is a must-read for engineers, decision-makers and students interested in Green Communication, as well as other researchers and scientists from this evolving field.